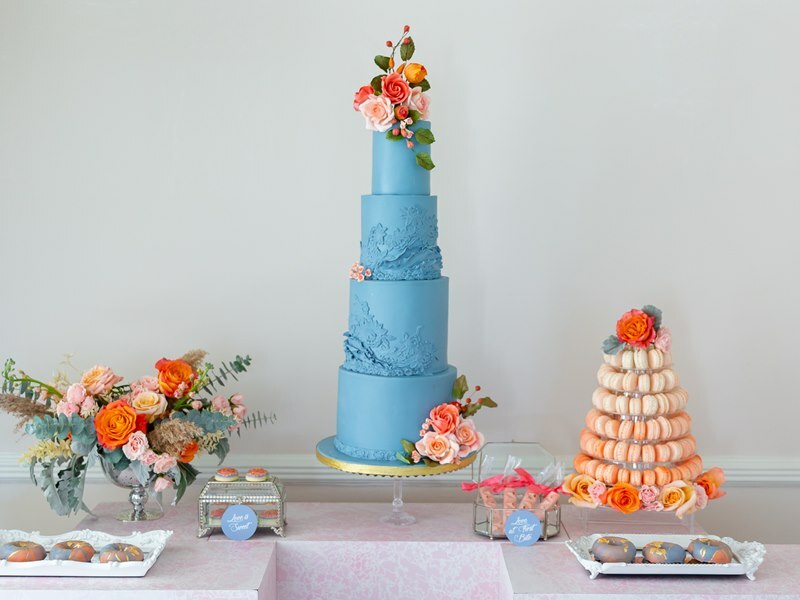 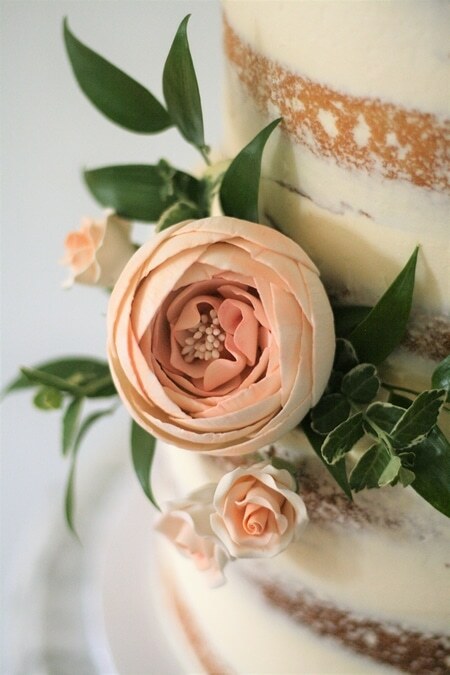 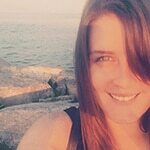 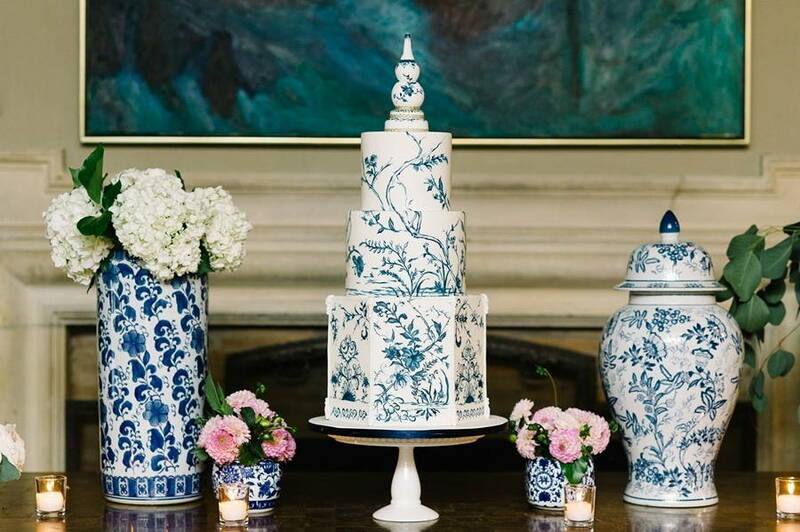 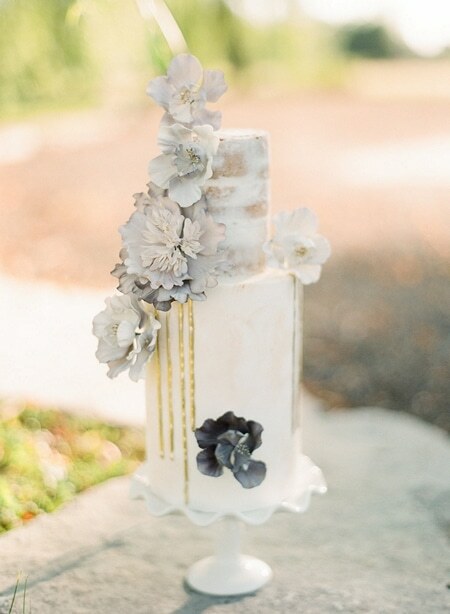 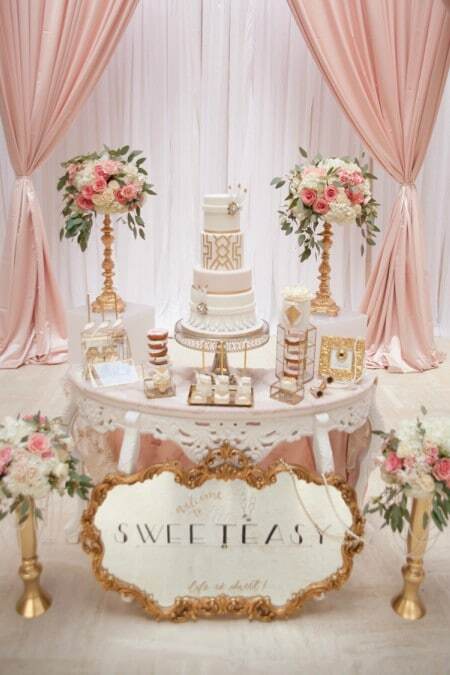 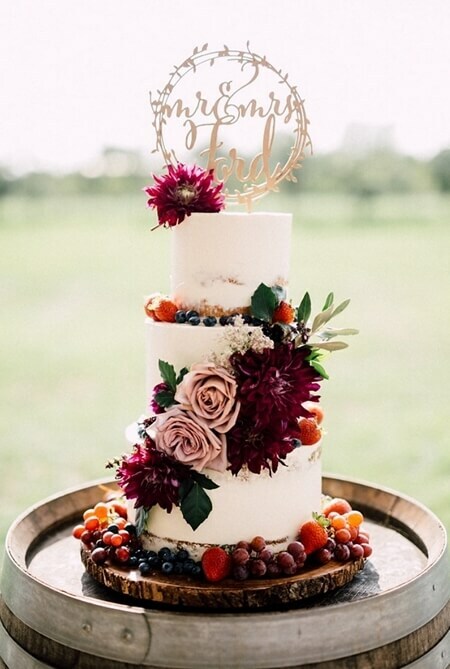 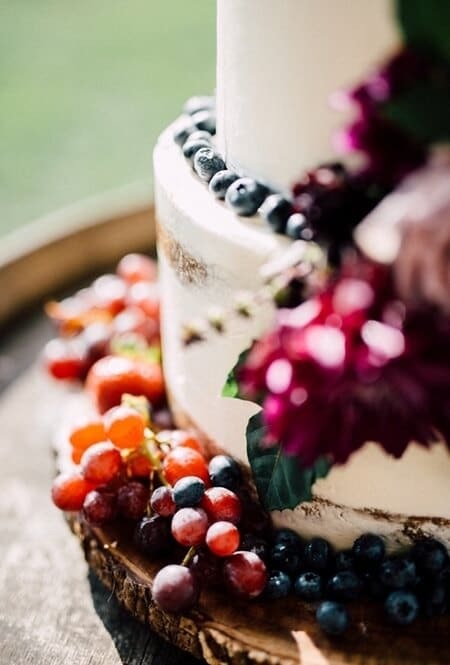 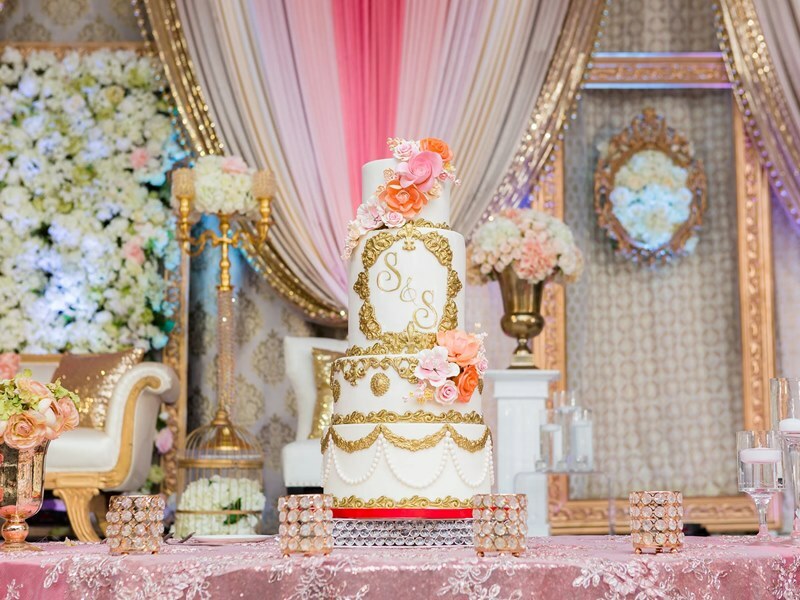 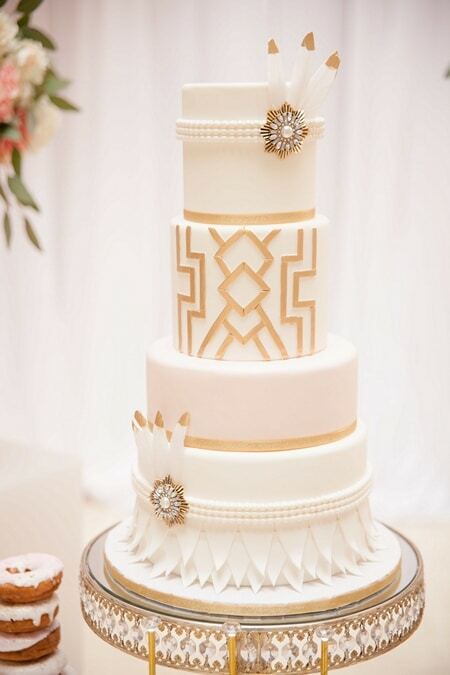 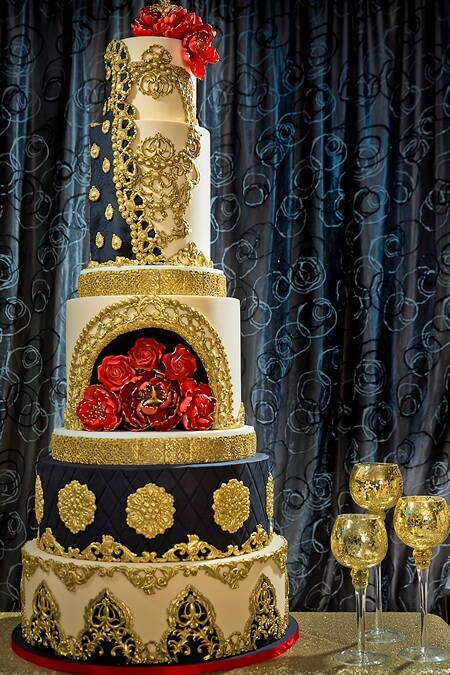 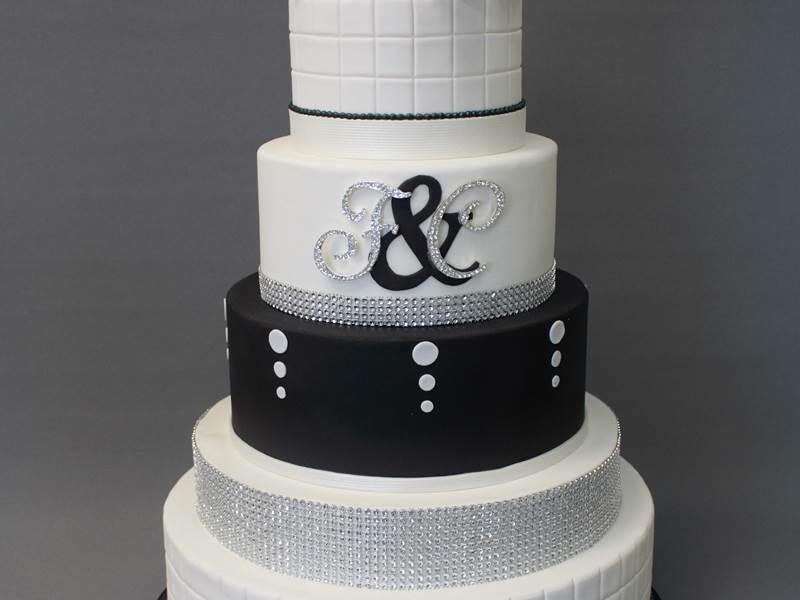 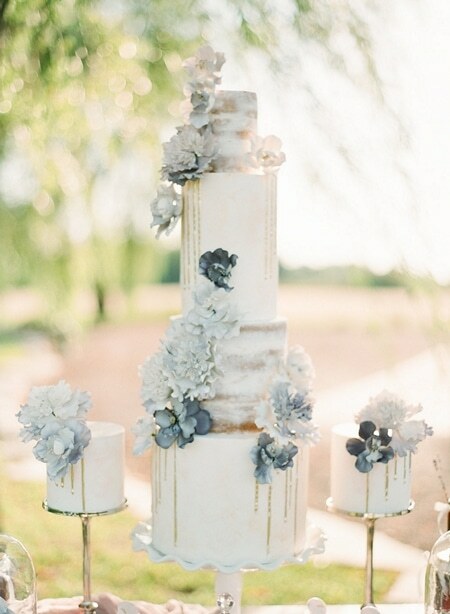 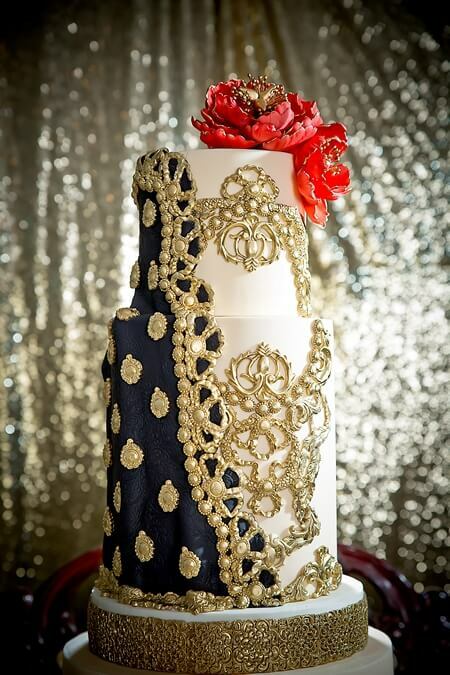 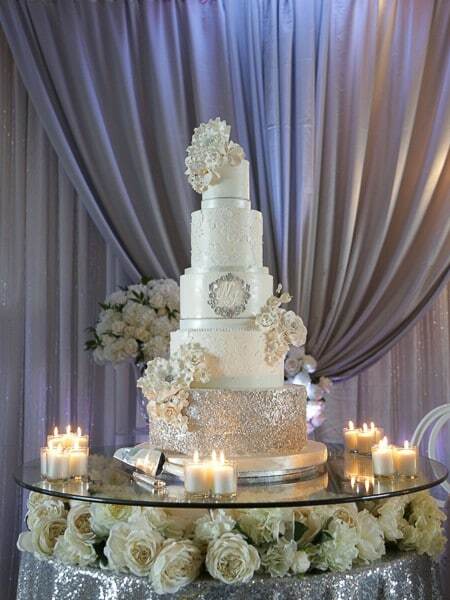 Let them eat cake – because really, what’s a wedding without a cake!? 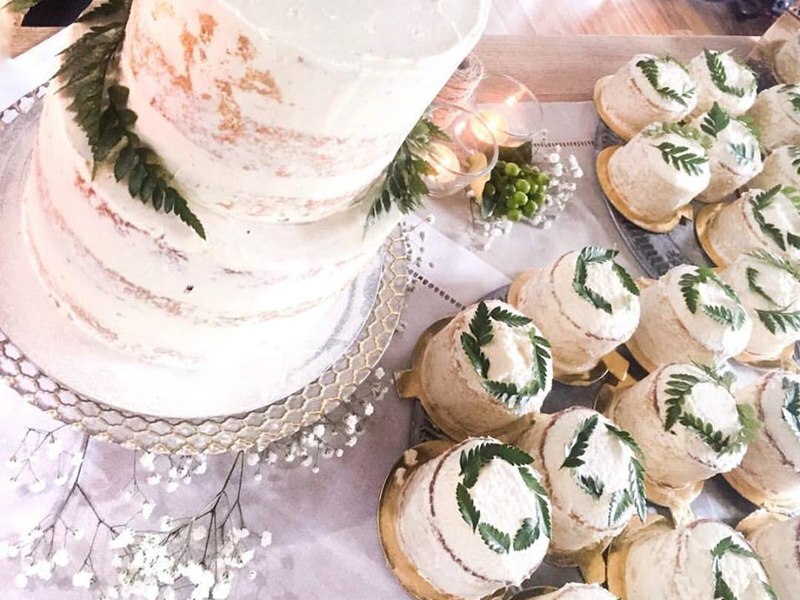 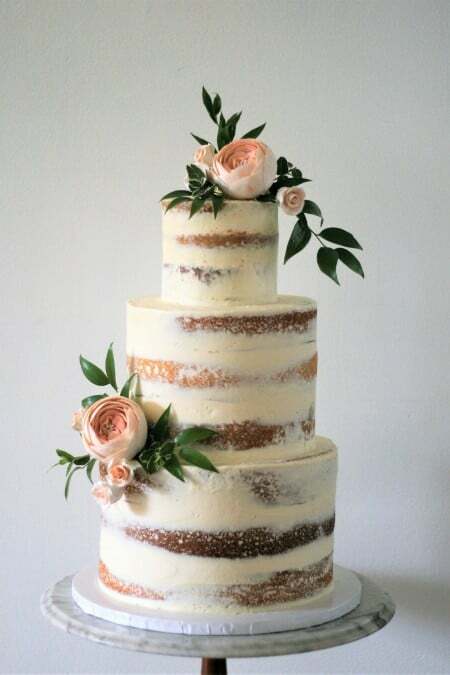 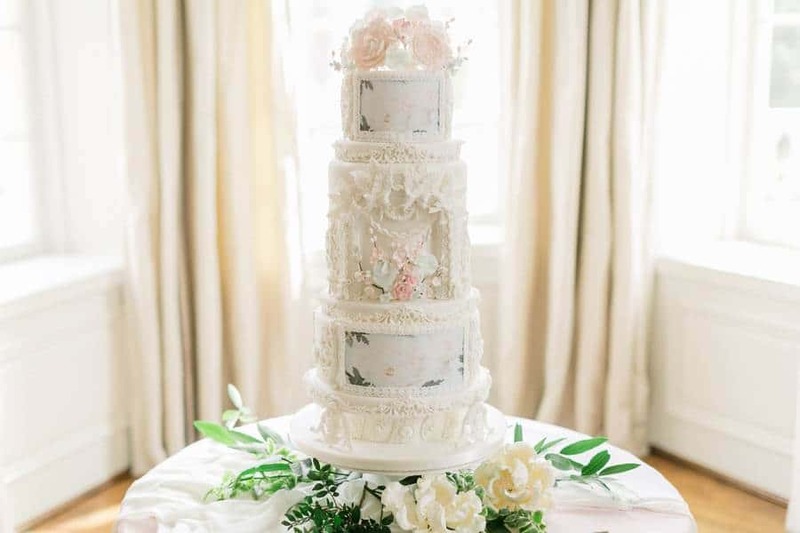 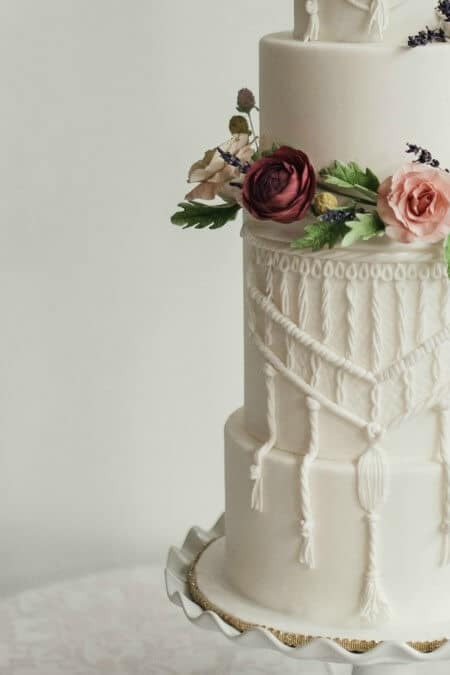 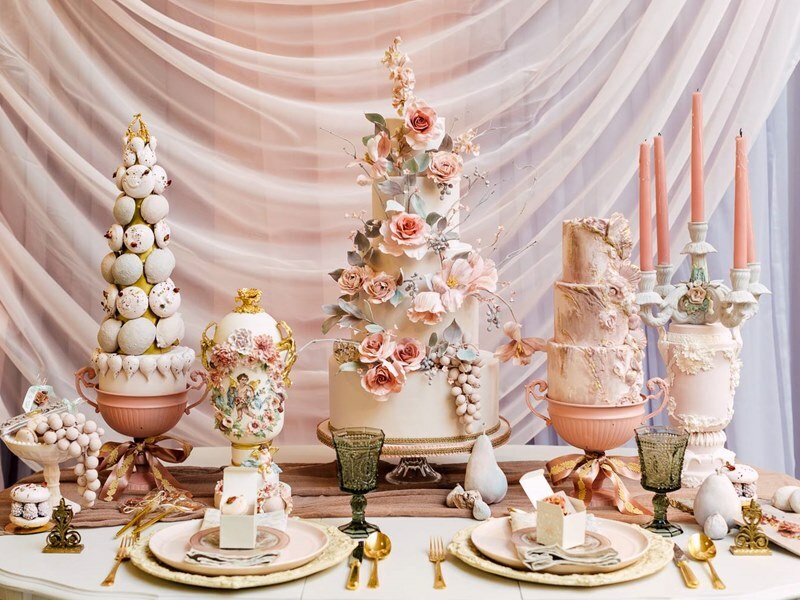 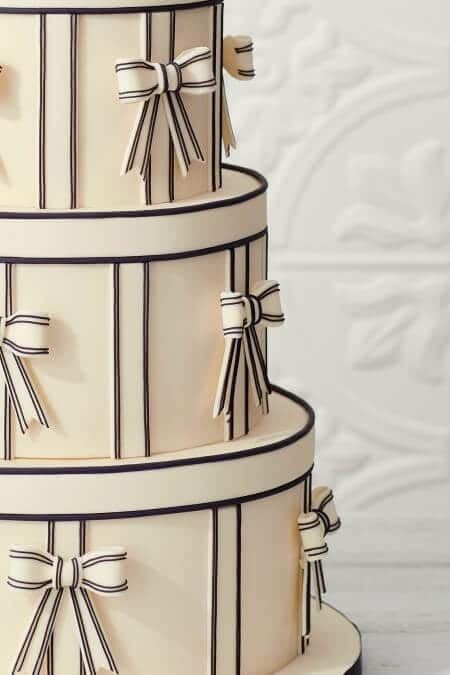 Over the years, traditional wedding cakes have evolved from simple dessert pieces to decadent works of art that are almost too pretty to eat — almost, we’d never say no to a piece of cake. 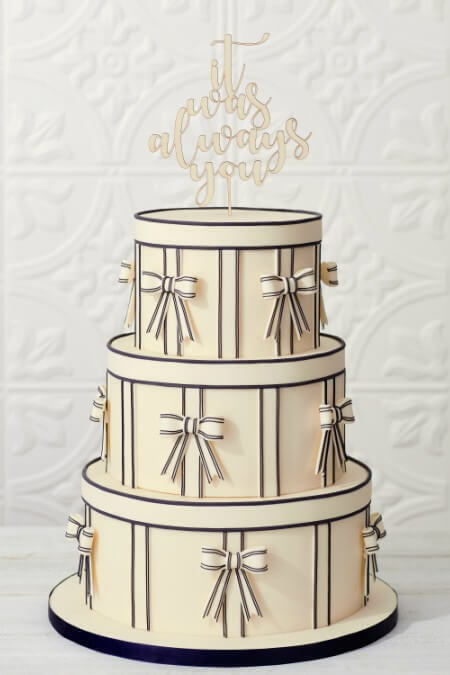 For those of you about to start planning a wedding and have no idea where to even start sourcing your wedding cake – fear not! 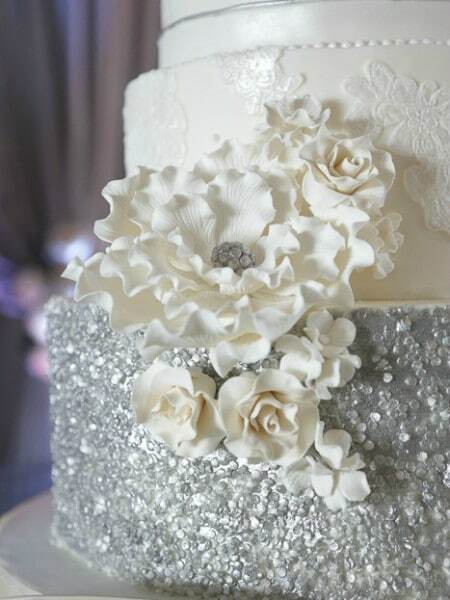 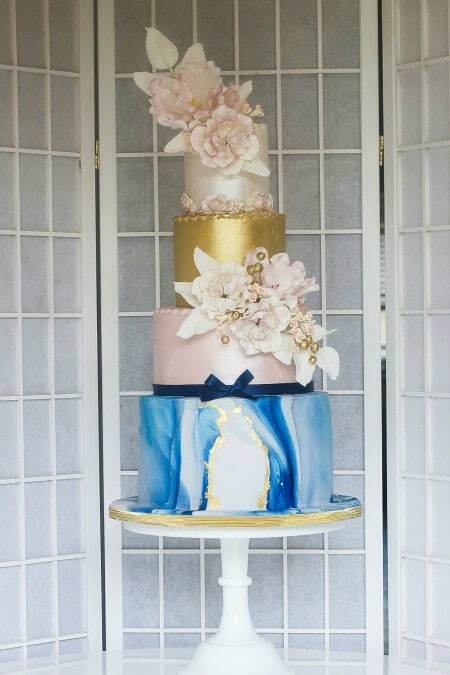 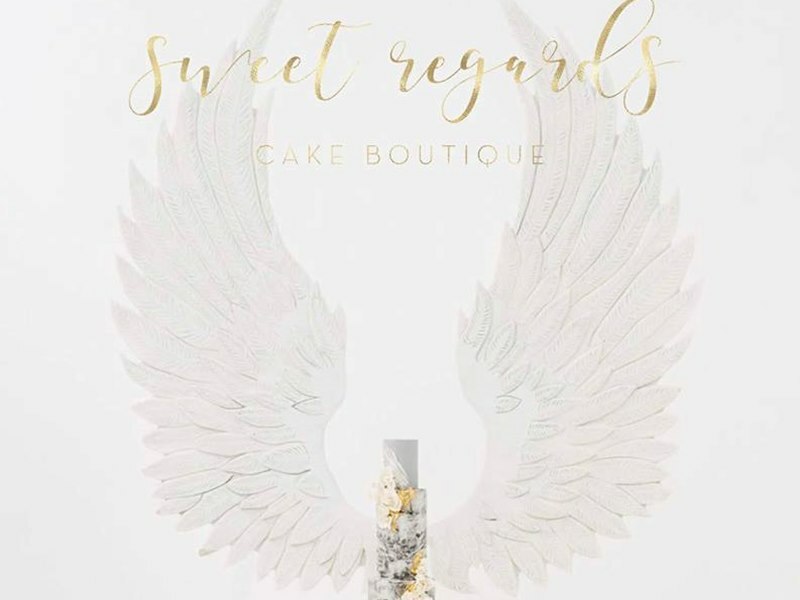 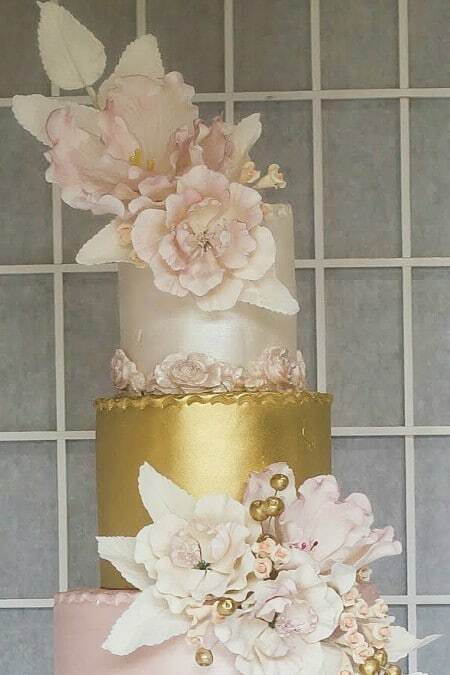 There are many talented wedding cake vendors in the GTA that are ready, able and willing to make all of your wedding cake dreams come true! 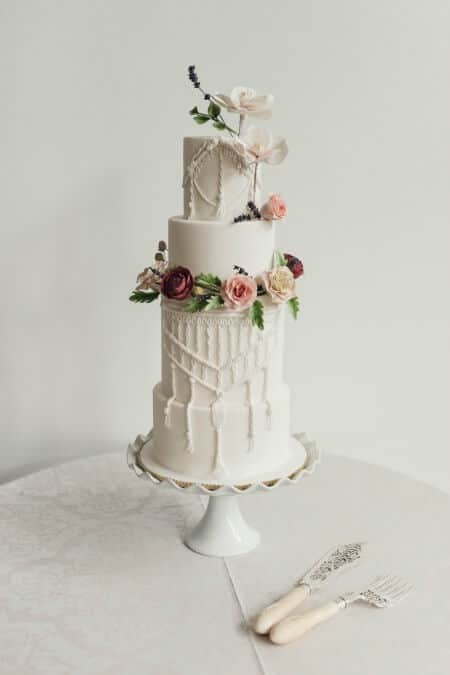 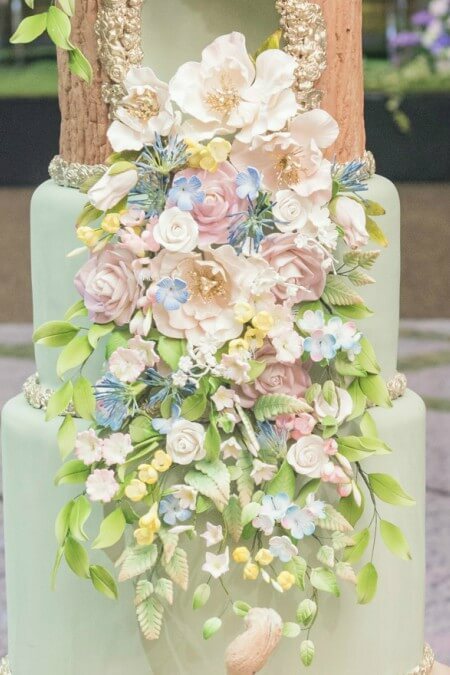 To help kick start your imagination — your wedding cake search — we reached out to a handful of Toronto’s favourite cake designers to share some of their 2017 masterpieces with us.